The Xbox 360 S is attractive with a glossy black finish and a pronounced X shape. 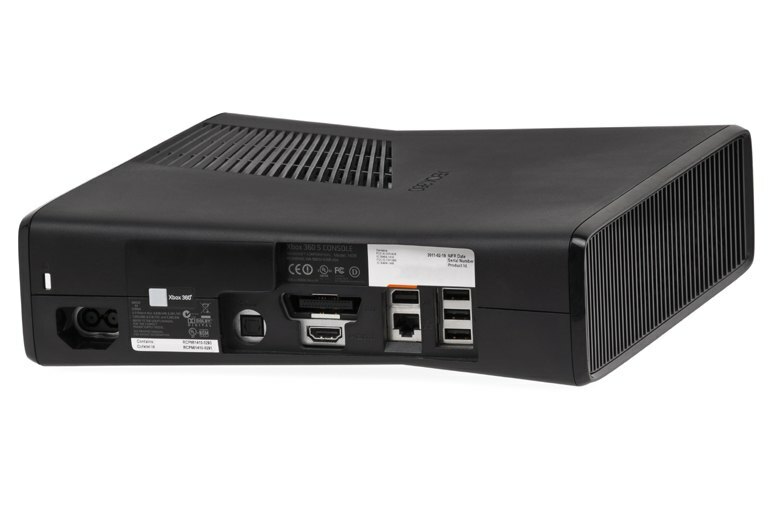 The Xbox 360 S is quieter and less power-hungry than the original Xbox 360. 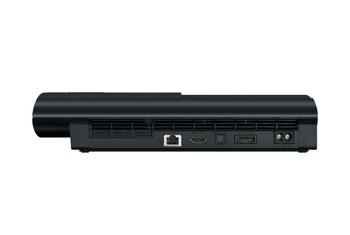 The console has plenty of ports, including a dedicated Kinect port and five USB ports. 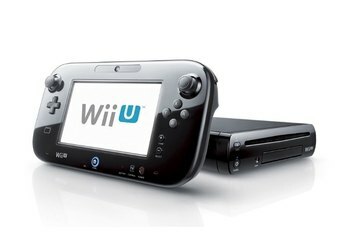 The console has a removable hard drive, but you can't swap it out for any ol' hard drive--it's a proprietary cartridge. This Xbox has no Blu-ray support. Microsoft thought that HD-DVDs were the future--and they were wrong. Microsoft supplies only standard definition cables in the box. 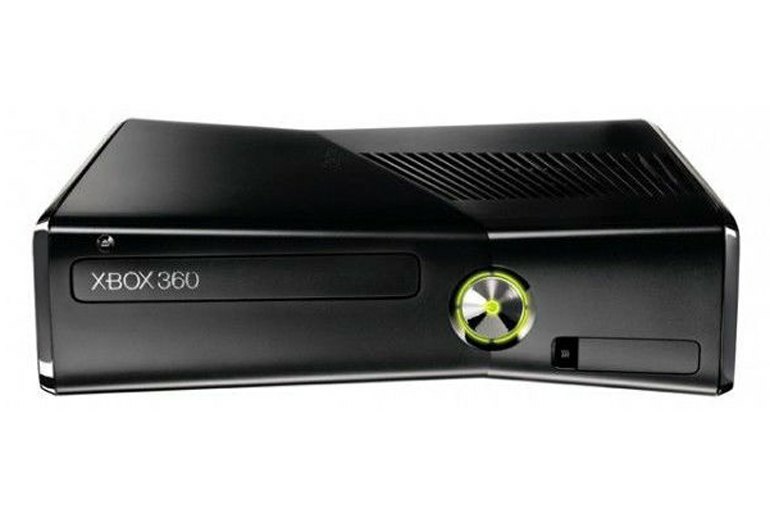 The Xbox 360 reigned as Microsoft's flagship console for eight years, rivaling Sony's PlayStation 3 and playing an important part in reimagining the game console as a full home theater and entertainment device. 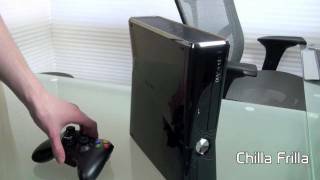 Since it was introduced in 2005, Microsoft's Xbox 360 has undergone two revamps--in 2010, the Xbox 360 S added Wi-Fi and extra ports in a slimmer, less power-hungry profile, and in 2013 the Xbox 360 E lost its optical audio out port and came in ever so slightly smaller and cooler than the 360 S.
Less power means less heat and so less noise. The redesign places a single large vent on the top of the console, below which is a big fan sitting over the main heat sink. The new Xbox 360 sadly doesn't have gigabit ethernet to speed networking up, but we did get favorable results out of the 802.11n WiFi card. 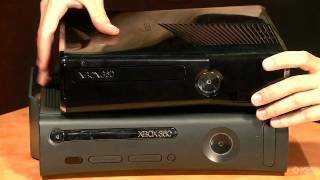 One drawback of the newly designed console is incompatibility with older Xbox 360 faceplates. We can't say that this customizable feature was one of the console's strong points, but nevertheless, no faceplates will work with the new Xbox 360. 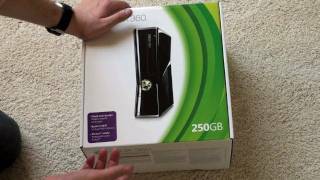 The reduced power draw couples with much improved ventilation to deliver one of the Xbox 360 250GB's biggest improvements over the previous models. 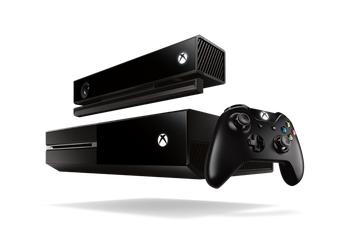 The slimline console is significantly quieter than our resident Xbox 360 Elite. 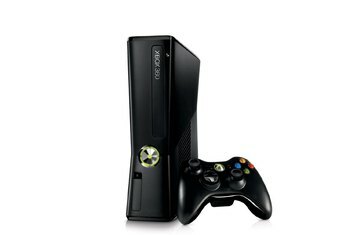 Whether it's the old model or the new one, the Xbox 360 has now comprehensively changed from a machine primarily about playing games, with a modest selection of online content attached, to a fully featured entertainment and media hub. Visually, the Xbox 360 delivers. Games such as UFC Undisputed 2010 feature photo-realistic characters with accurate details down to facial expressions, muscle tone, and rolling beads of sweat. 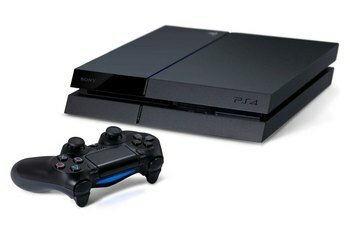 The obvious pain point here is Blu-Ray support on the PS3, which could be a deal-breaker for those on the fence. Sadly, Microsoft bet on the wrong horse a few years ago and released an HD-DVD drive for the Xbox. As before the hard drive is fully replaceable and rather than a big clunky thing sticking out of the side (as with the Xbox 360 Elite) it's now neatly tucked away out of sight behind one of the side vents in its own caddy; accessing it is very easy.